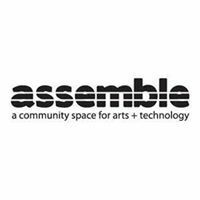 Are you a girl who likes to make art, build things, and get tech-y? 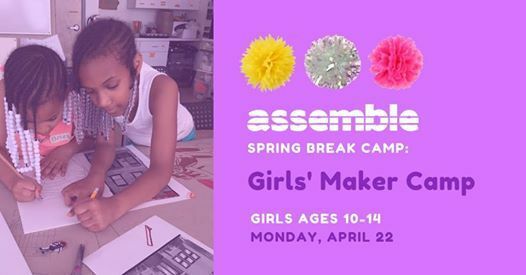 Our one-day Girls’ Maker Camp is a special STEAM (Science, Technology, Engineering, Art, & Math) program just for girls! This program empowers girls in grades 5-8 by making connections between hands-on STEAM learning and the world around us. Students will work individually and collaboratively as they explore new skills, experiment with exciting materials, and create transformative projects. 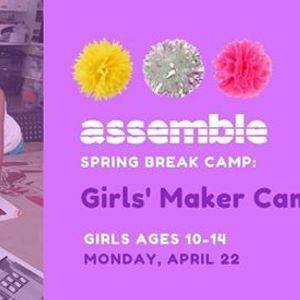 Girls Maker Camp welcomes nonbinary and trans students. This spring break day camp is on Monday, April 22 from 9am-4pm.